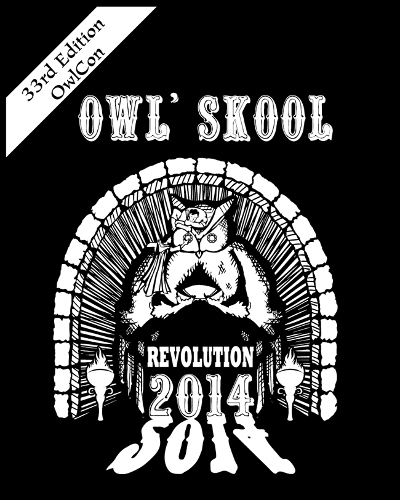 Daily Illuminator: Steve At OwlCon! 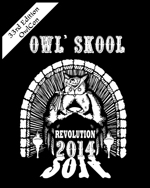 February 7, 2014: Steve At OwlCon! Gamers in the Houston, TX area rejoice! Our own Steve Jackson is going to be making an appearance at OwlCon, which takes place February 21-23 at Rice University in Houston. Come say hi, get an autograph, and tell people all about that time you met Steve Jackson! Also, check out the rest of Steve's appearances for the year.